What is the point of a headline? If it is to tell the reader that the story is not worth bothering about, this one is a knockout. If, on the other hand, you take the old-fashioned view that it is to tempt the reader into finding out more, this is about as bad as you can get. tells the truth but does not give away the ending. See also Post #184 for more ranting on the same topic. 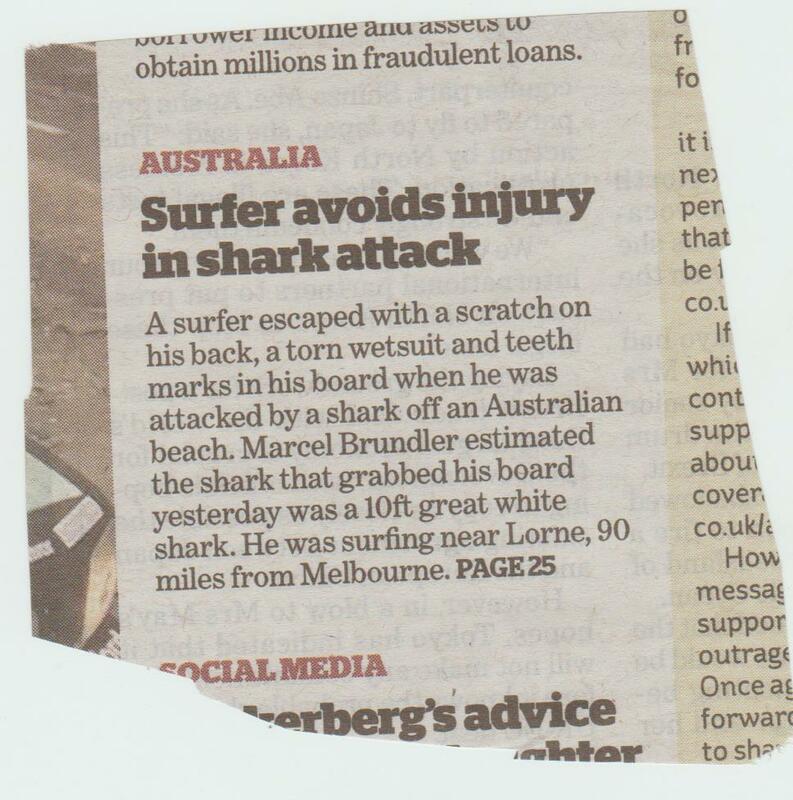 Incidentally, you don’t need to use ‘shark’ four times, especially not twice in the same sentence. Only nine players completed their matches as rain wiped out much of Tuesday’s schedule. Apart from anything else, Federer and Nadal are two players, not one. I despair. It astonishes me that a supposedly intelligent person can put her name to this silly drivel. Of course a bird can’t be brave. Courage, or bravery, is being afraid to do something, but doing it anyway, often for the good of another. 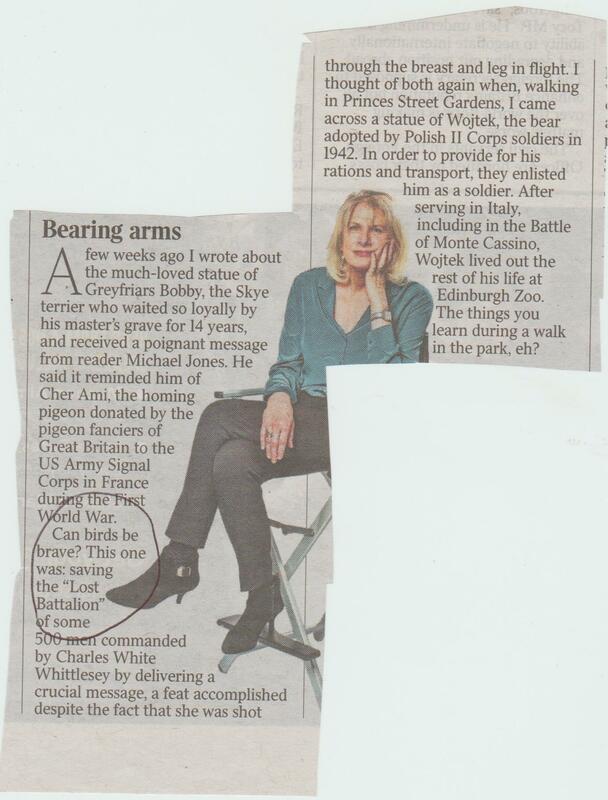 Does the writer really think this applies to a pigeon, wounded or otherwise? If it had anything in its head, it would have been about getting home to its food. It certainly was not thinking, ‘I must deliver this message to save 500 men.’ Using the word in this way debases it. ‘Caveat’ is a noun from Latin, meaning ‘warning’ or ‘caution’. In my book, you can’t suddenly treat it as a verb, although this has happened with several nouns, such as ‘trial’. 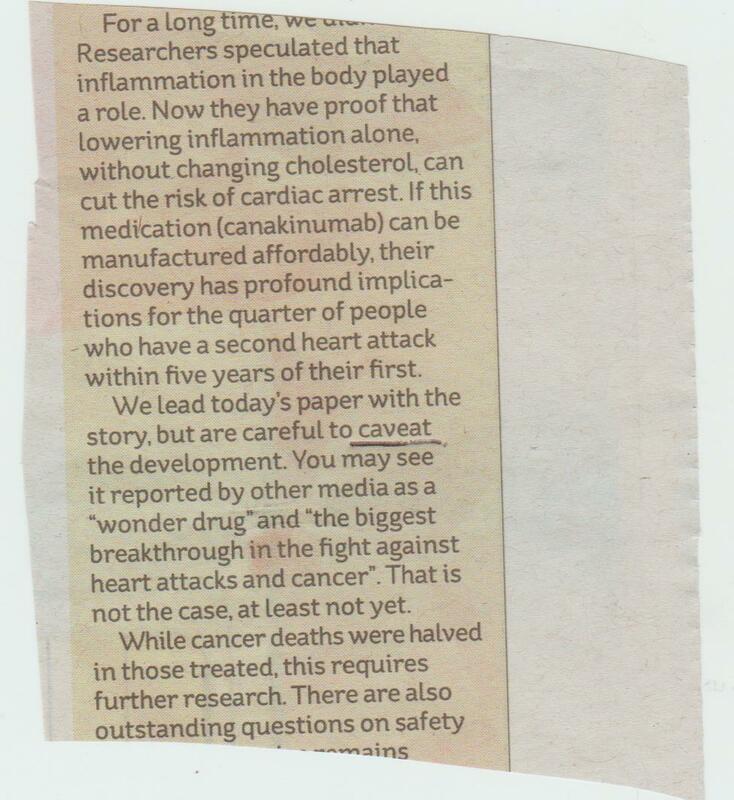 I would have said ‘we have been careful to include provisos about the development’ or ‘we have been careful to point out that further research is needed’. Granted, both of these are longer, but I think they show a better understanding of the language. Here we have a competitor with a name and an explanation of the rules. 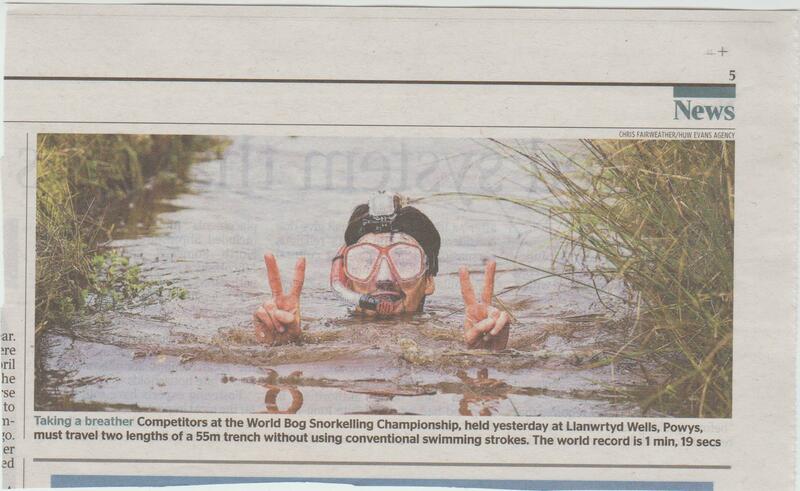 I would have saved a few words (surely you don’t need the exact peat bog, and it’s fairly obvious that the trench is filled with water) and added the record time, but it is a much better effort than the Times one. 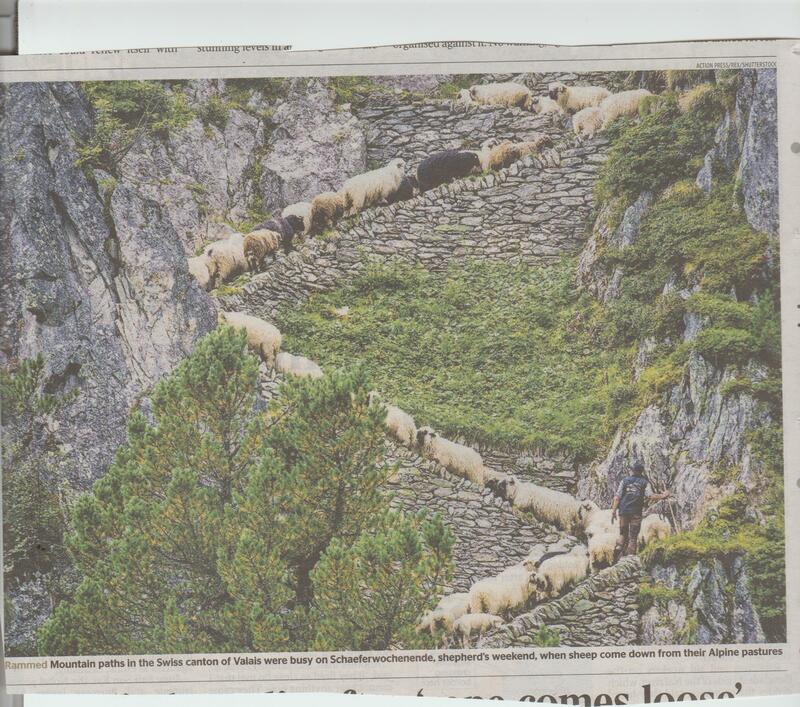 The caption says the sheep are being brought down from their pastures, so why are they going up? (50 words) I haven’t underlined the problem words in this piece as there are so many. 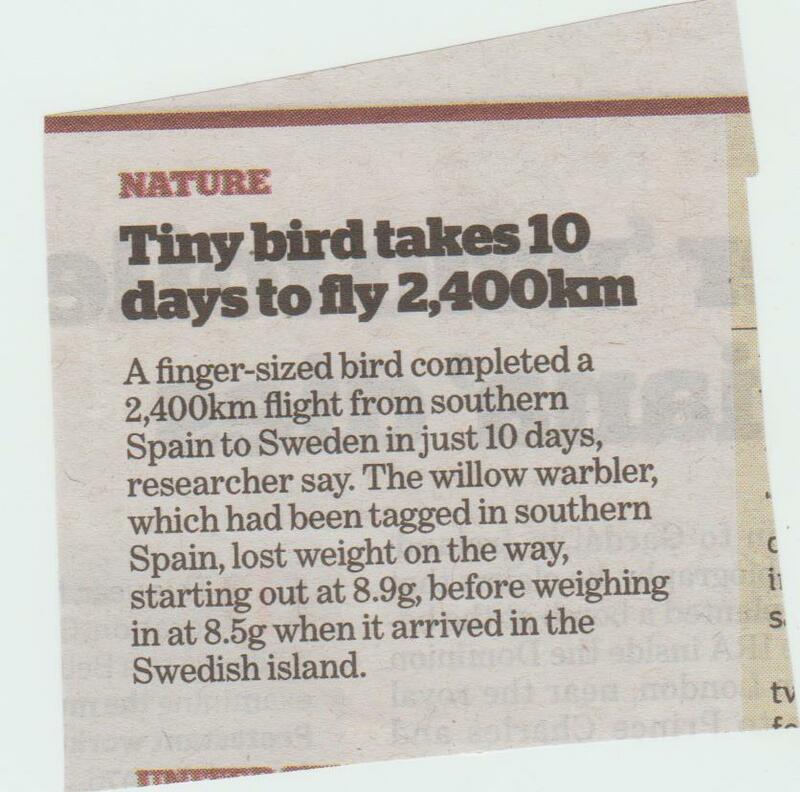 ‘Finger-sized’ is an odd way to describe a bird. In Britain we use miles, not kilometres, though you can put the metric equivalent if you want. I wouldn’t bother. You need to spell out the daily rate of flight to make the achievement meaningful, and so that the reader does not have to do mental arithmetic. ‘Researcher say’ is careless, and in any case does it matter who said it? ‘Southern Spain’ appears twice, and you have ‘Sweden’ and ‘Swedish island’. Does this island have a name? 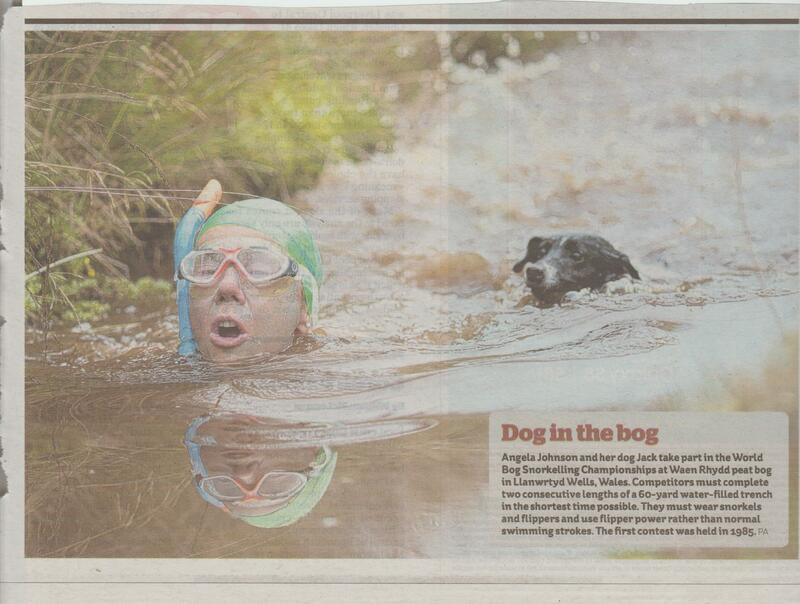 Is it near a town whose name we might recognise? I don’t think the weight loss is significant enough to mention, and you certainly should not have ‘weighing’ and ‘weight’ in the same sentence. ‘Weighing in at’ is a cliche. The word ‘before’ is unnecessary. We normally say ‘on’ an island, not ‘in’. The heading should not just be a short version of the first sentence. 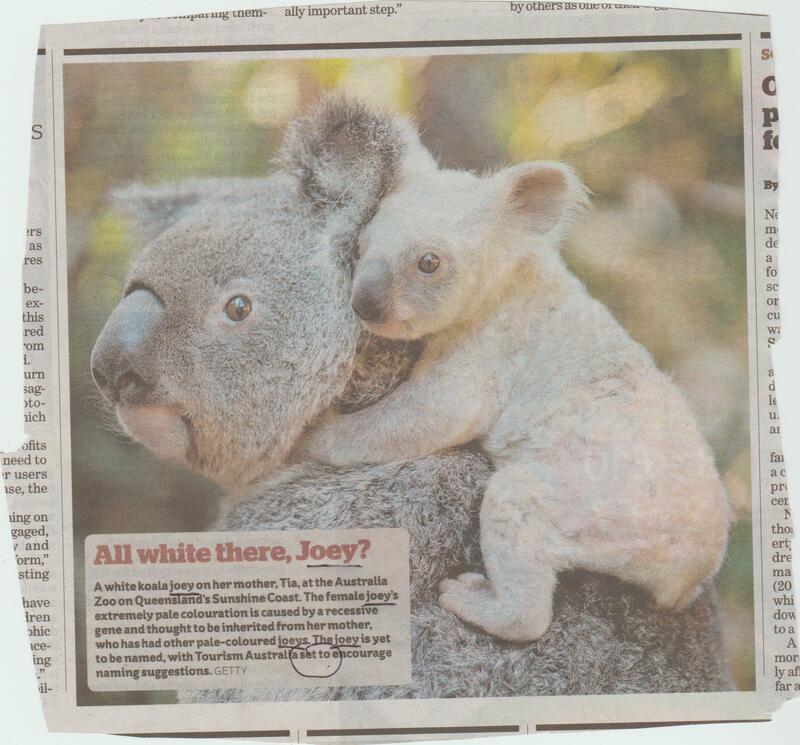 (57 words) Ok, so a baby koala is called a ‘joey’. That does not mean you have to use the word five times. If you say ‘her’ in the first sentence, that’s a clue that it is female, so you don’t need to spell it out in the second. ‘Set to’ is a horrible phrase, and suggests that the event has not yet happened, but the appeal for name suggestions has already gone out. I think it would be interesting to point out that the animal is not albino and that the pale fur will grow out. ‘People’ again. We do not need to be told that the pictures are of humans. 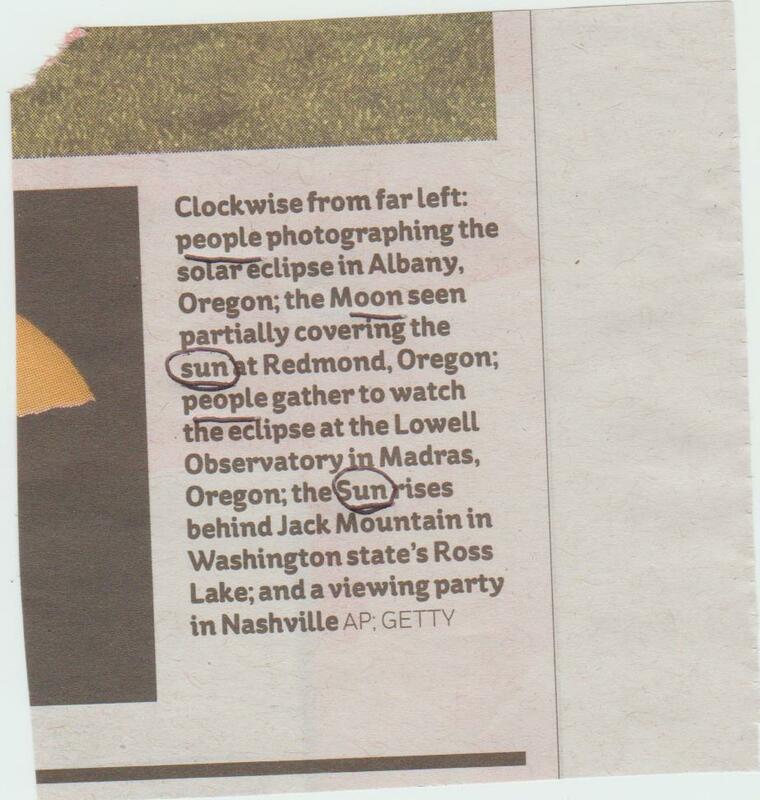 The sun and the moon do not take capitals – they are generic terms, not proper names. However, if you are going to make a mistake and call it the Sun, at least be consistent. What on earth is this intro about? How many teddy bears have you seen with black and white faces? There is no relevance to the story at all. A fashion for keeping Far Eastern wild dogs as pets could endanger native wildlife, conservationists are warning. Raccoon dogs have been popularised on social media and are being sold to buyers who are attracted by their black and white faces and fluffy appearance. However they are notoriously hard to domesticate and an unknown number have been dumped in the wild. 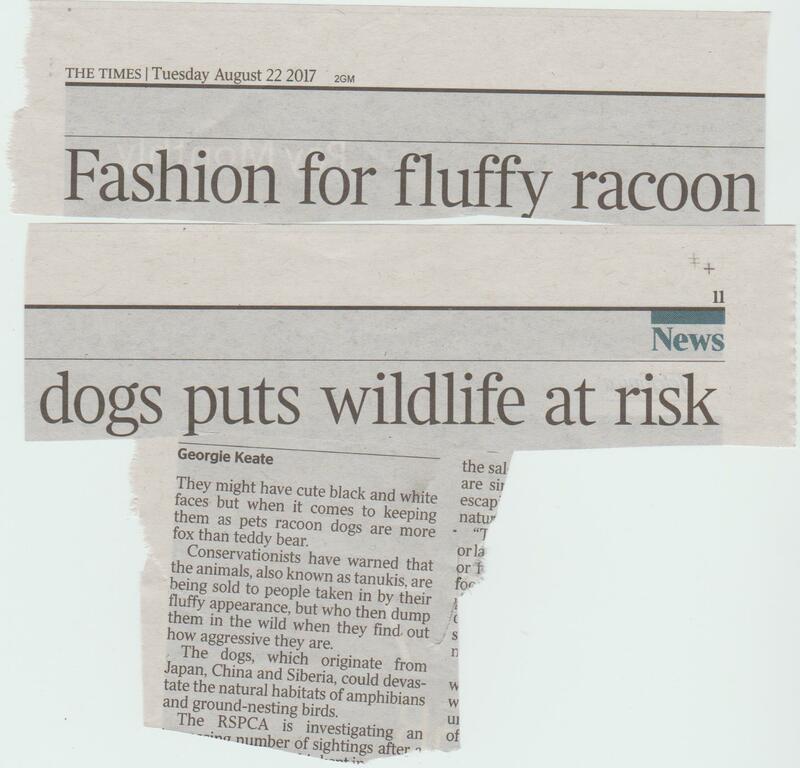 Incidentally, it is ‘raccoon dog’, not ‘racoon dog’. Not a great effort.